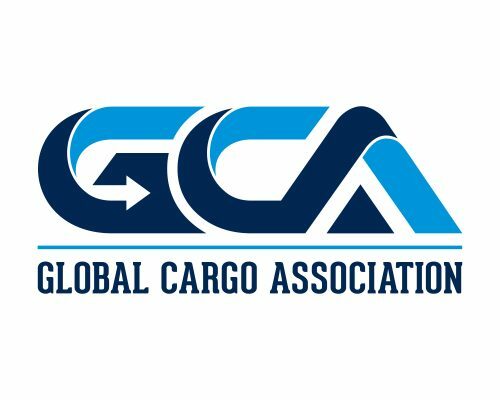 The Global Cargo Association continues to grow, adding more independent logistics and freight forwarding companies to their network, resulting in win-win benefits for all involved. Dongguan City, China's ChoHelp have just come on board strengthening the association further. April 7, 2019 /MarketersMedia/ — With the amount of freight coming to and going from China, it's only natural rising international independent network of logistics and freight forwarding companies, the Global Cargo Association (GCA) would want to be well represented in the country. In exciting news, this vision has become a reality with Dongguan City, China's acclaimed freight and shipping experts ChoHelp joining the GCA as a founding member. This move is sure to see a quick boost in business for both ChoHelp and the GCA themselves. To learn more about the GCA or to apply to join the Founders Program visit https://gca-network.com.